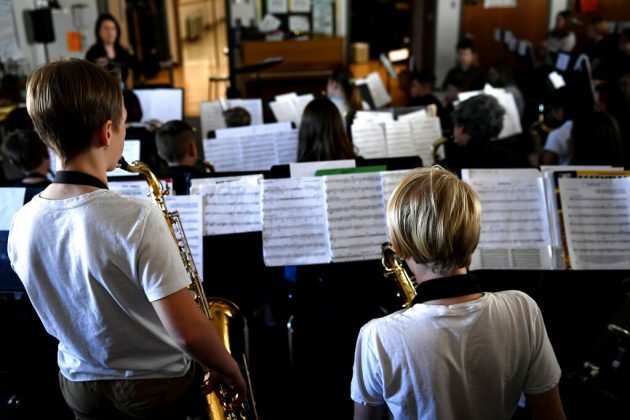 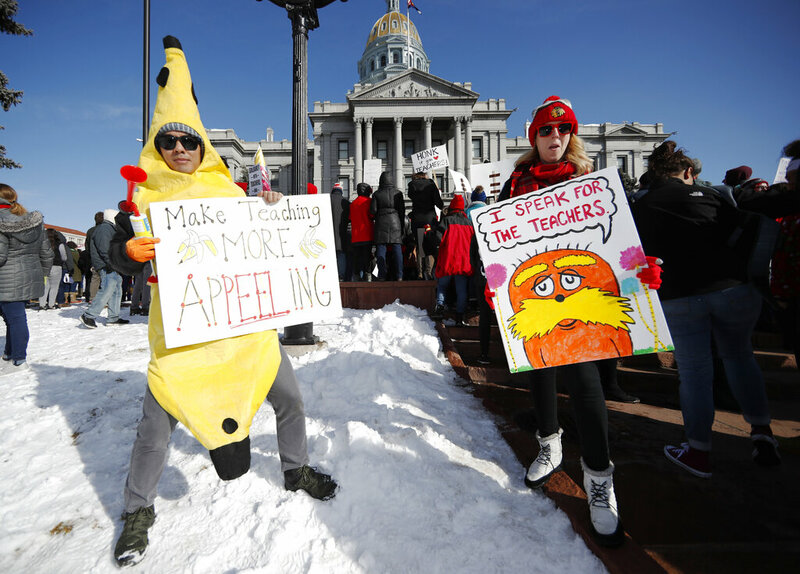 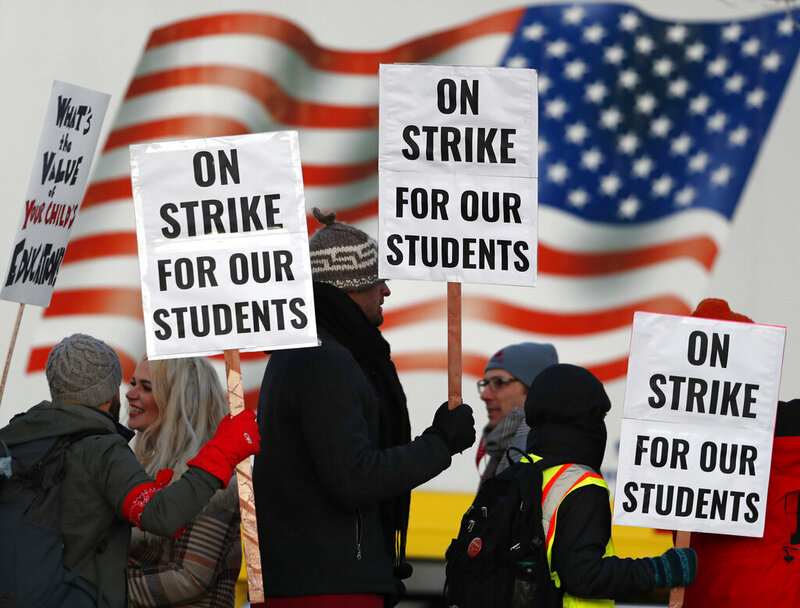 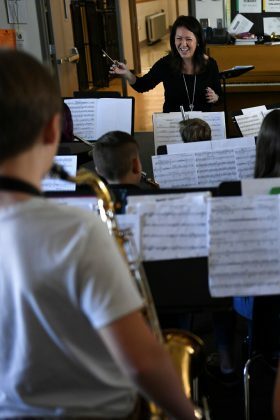 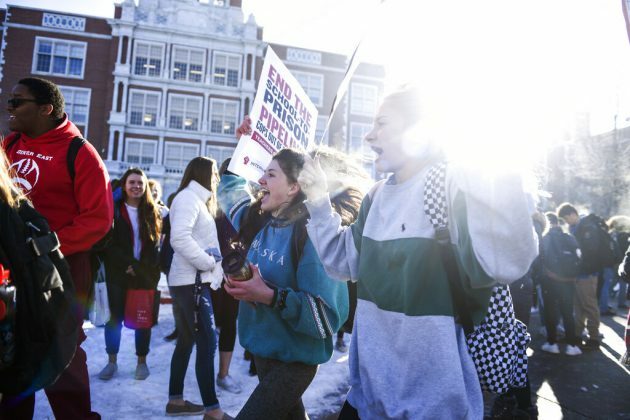 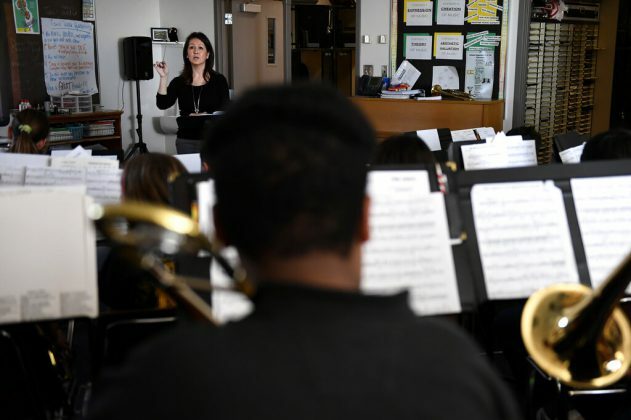 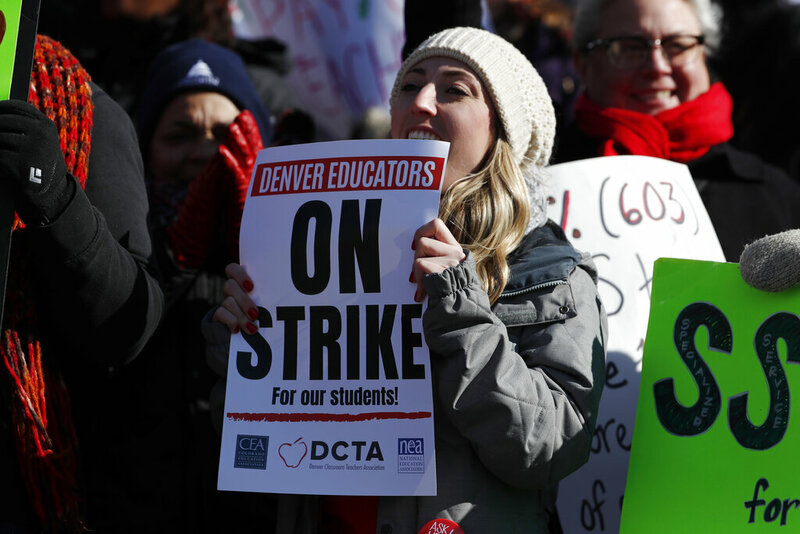 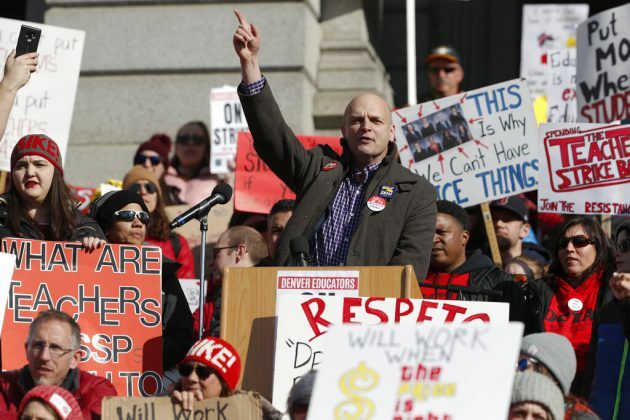 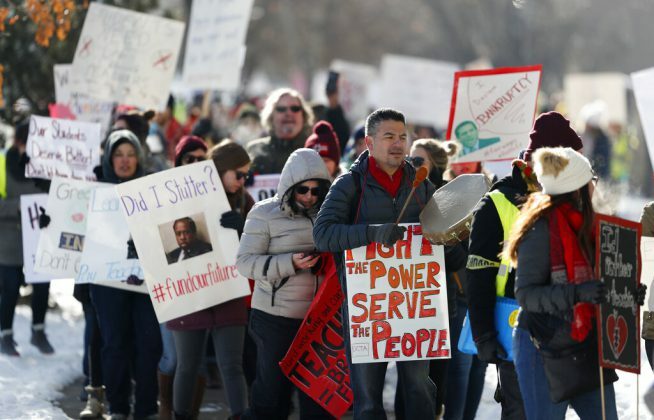 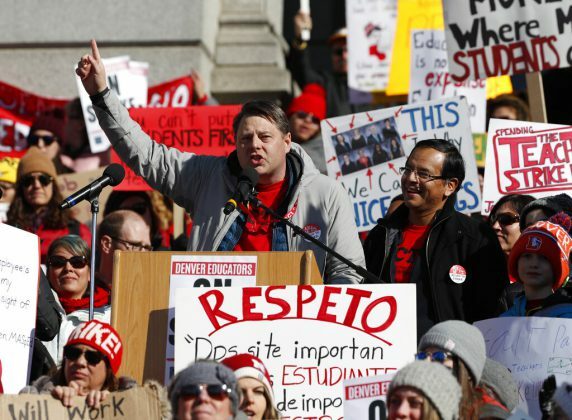 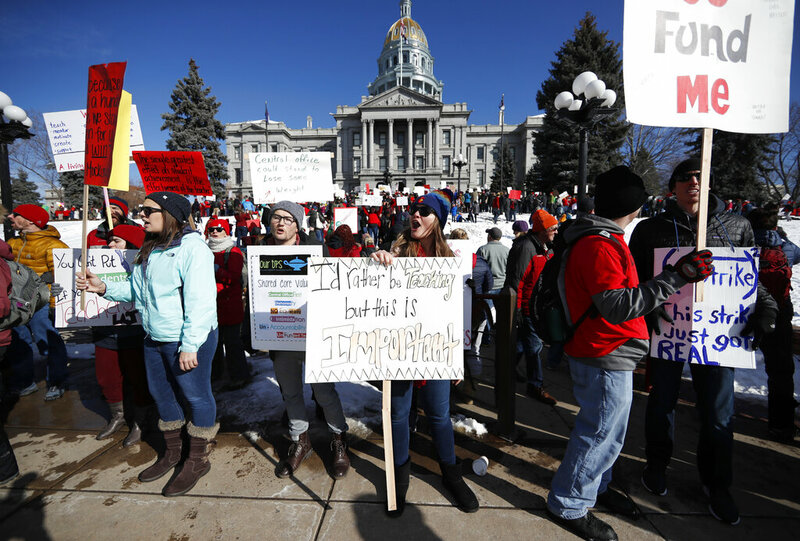 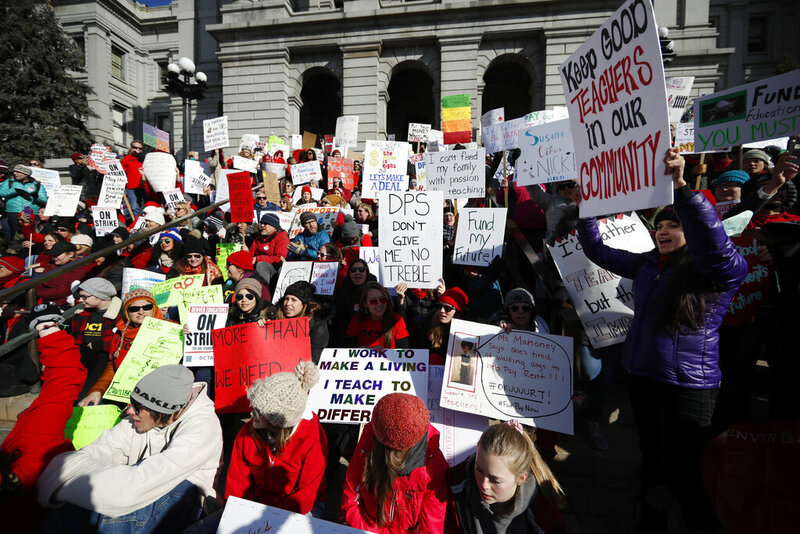 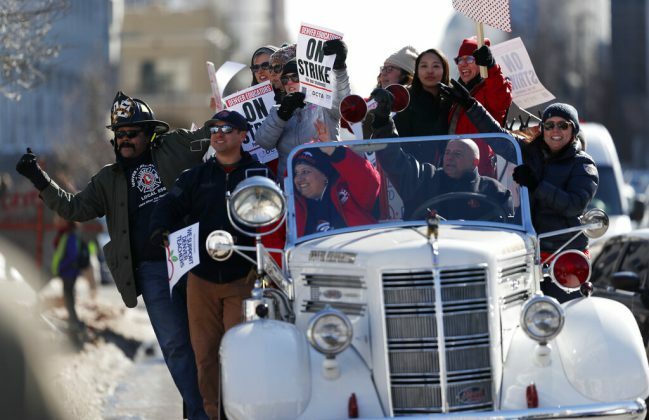 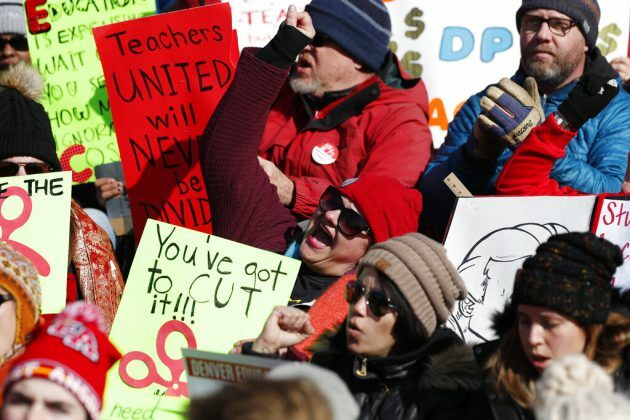 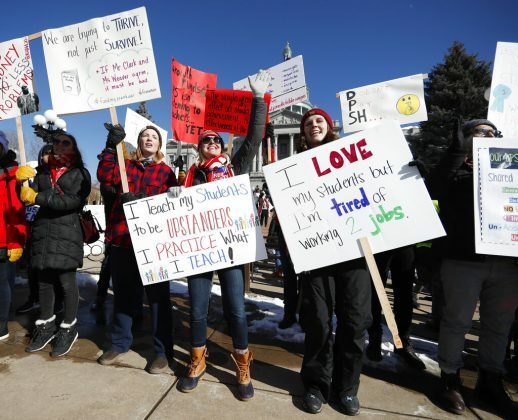 DENVER | Denver school leaders and teachers are set to resume negotiations Tuesday to end a strike over pay amid a swell of educator activism that has affected at least half a dozen states over the past year. 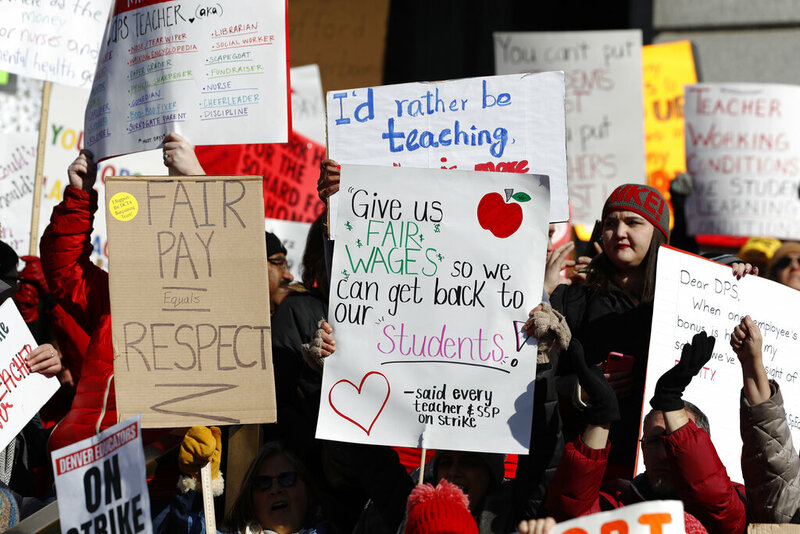 It comes about a year after West Virginia teachers launched the national “Red4Ed” movement with a nine-day strike in which they won 5 percent pay raises. 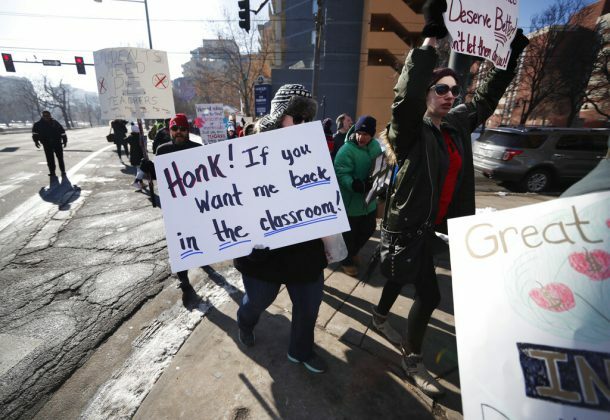 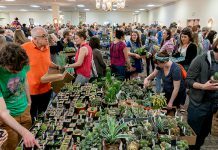 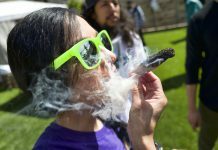 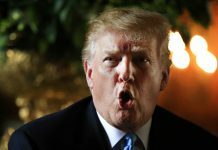 Most recently, Los Angeles teachers went on strike last month.